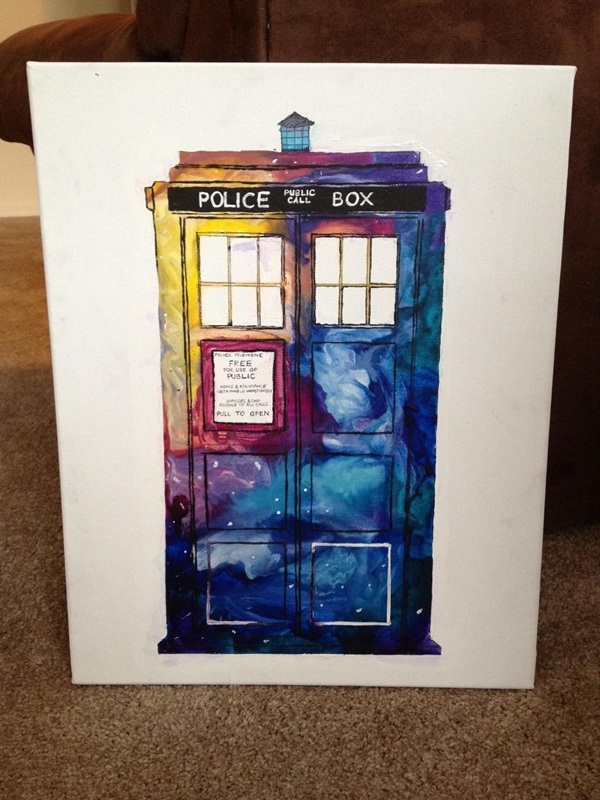 Art has no limits just like the sky and it lets you do anything that you ever have imagined. 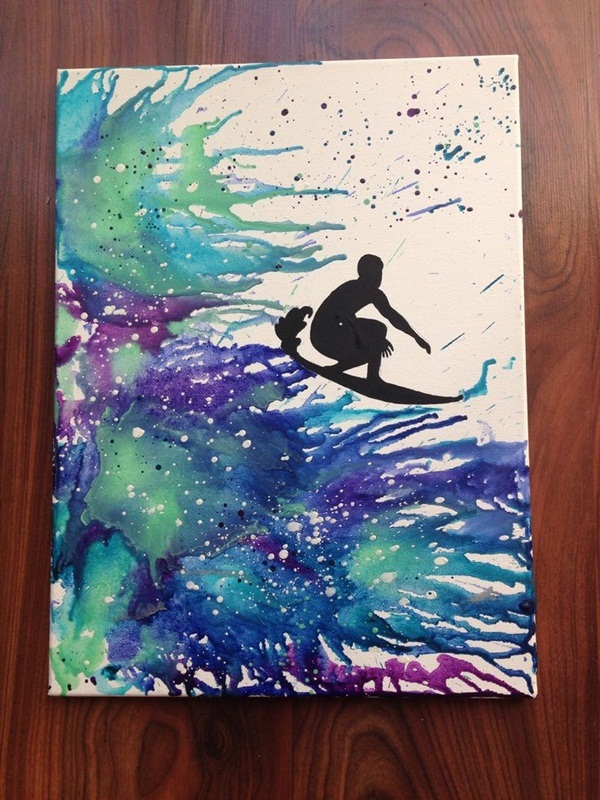 Canvas paintings are in trend now-a-days so are the watercolor painting, acrylic painting and crayons as well. 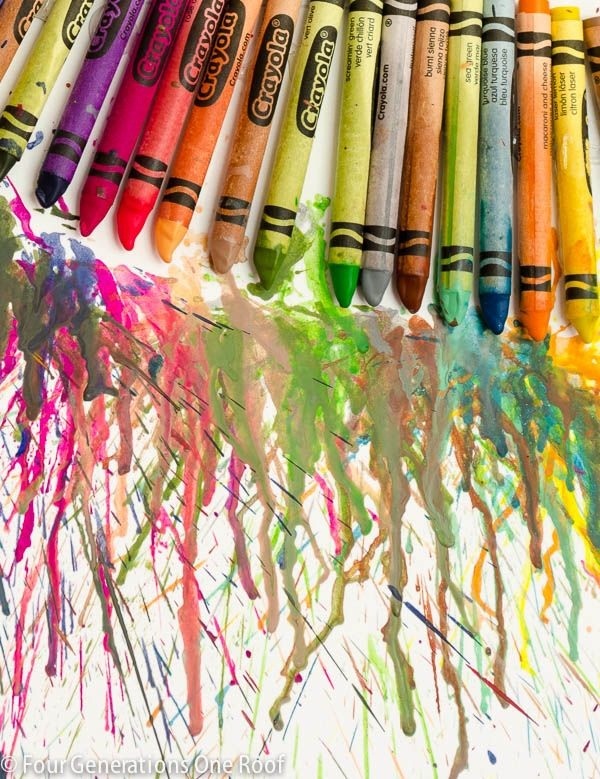 What comes to your mind when it comes to crayons? 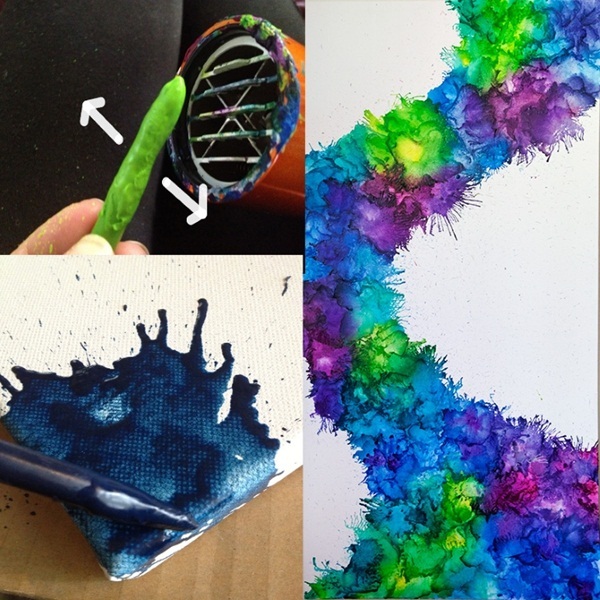 May be the hacks and tricks that you can use to craft a masterpiece but there are much more than that. 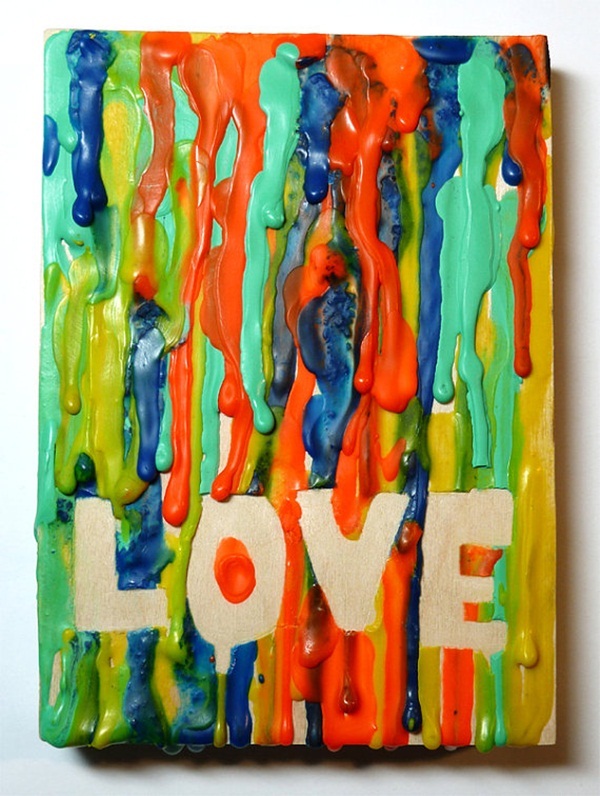 Yes, today, we got you DIY melted crayon art ideas on canvas so that you can try a new art form which is totally modern. Technology has modified the art form so is this one. 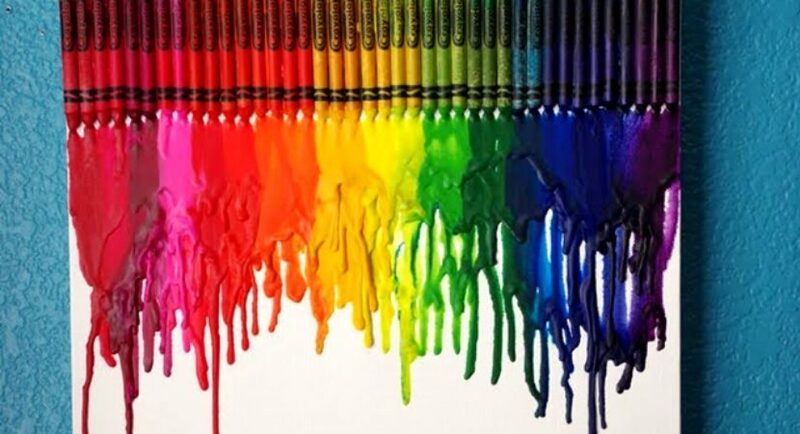 Melting point of crayons is low and that’s the best advantage we can have while working with crayons and dryer. 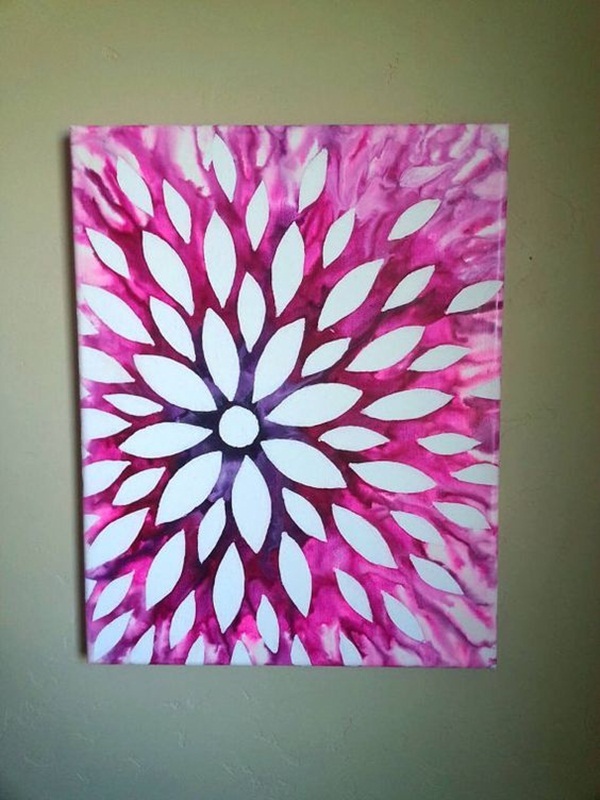 Just use the hair dryer and you can do the miracles on canvas. Either it’s about decorating home or gifting your loved ones, dreamcatcher is one of the best gift that you can craft. 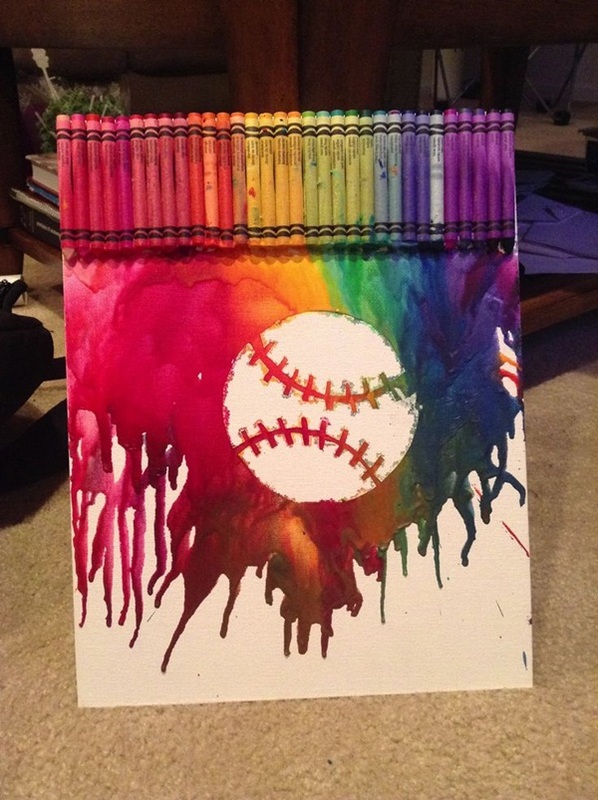 But, you got to draw it first then put the crayons simultaneously as shown in image and then dry them out to melt. 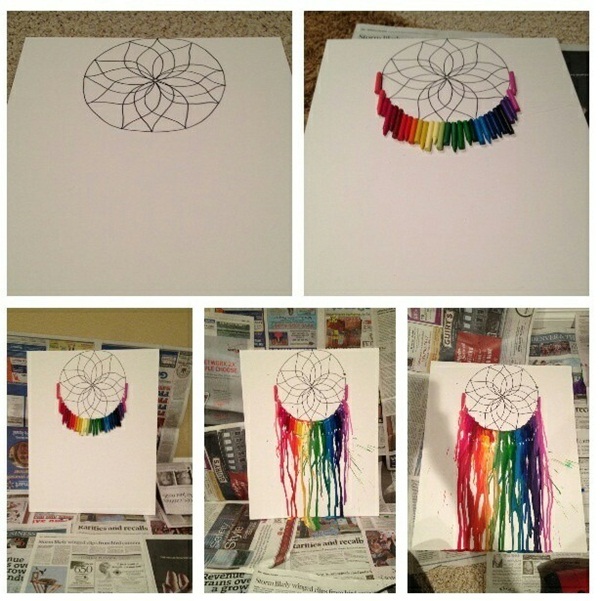 This could be your new way of creating dreamcatcher along with your crayon art. 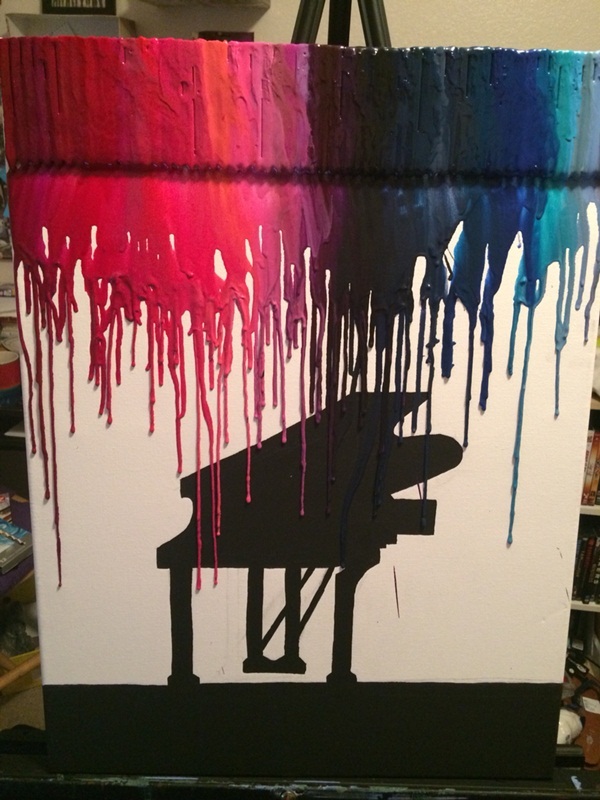 Better call it crayon rain! 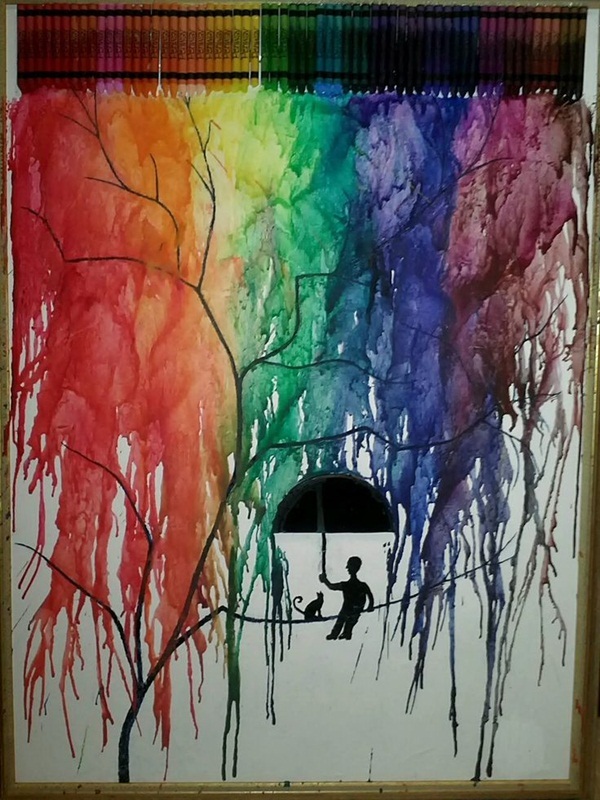 Yes, you might have seen such art work on internet which is simple and easy to paint. 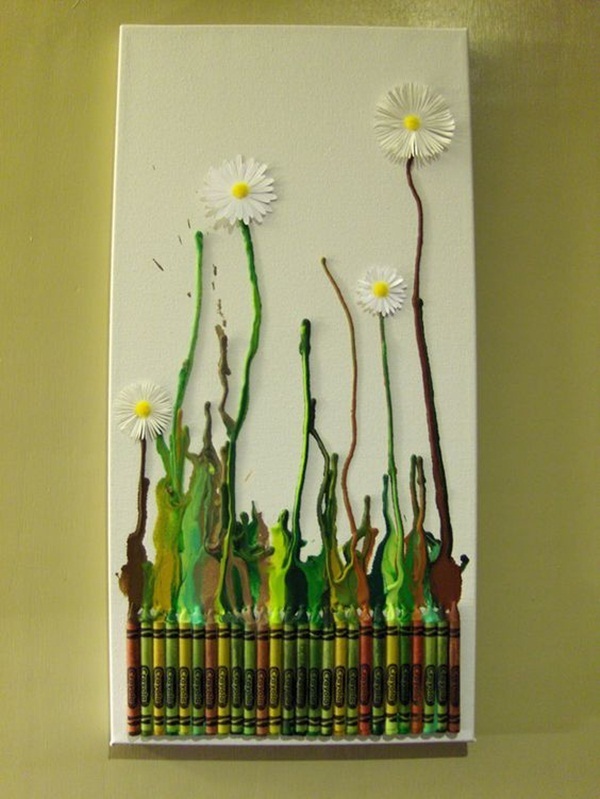 But if you want to try with melted crayons, you got to place the crayons in a series one after each other. 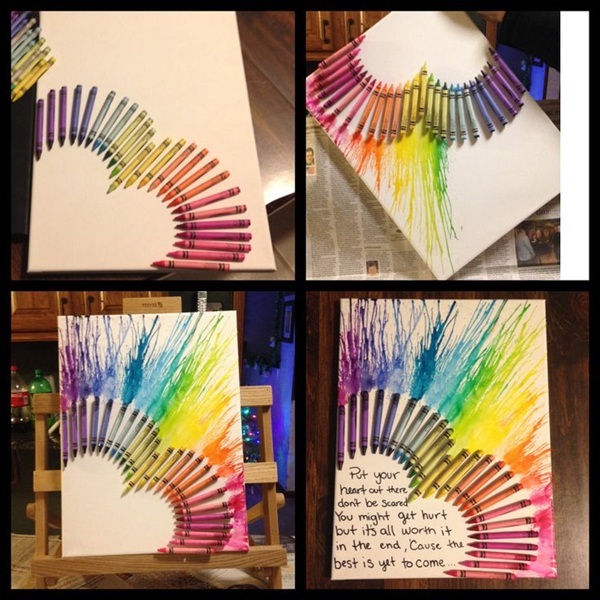 Now, put a duct tape or round shaped thing on sheet and melt down the crayons with hair drier. 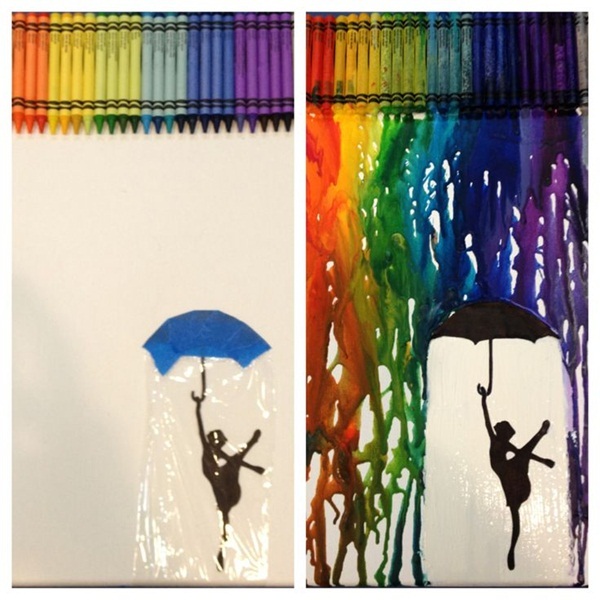 Now, you’ll have the ample space to draw girl with umbrella. 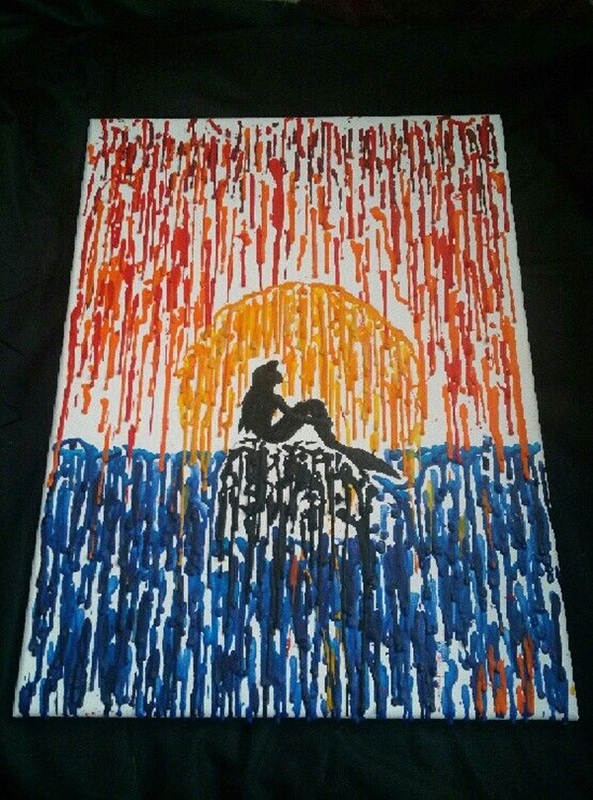 Now, enjoy the portrait and call it girl in crayon rain! Choose your favorite crayons whichever you want to work with. 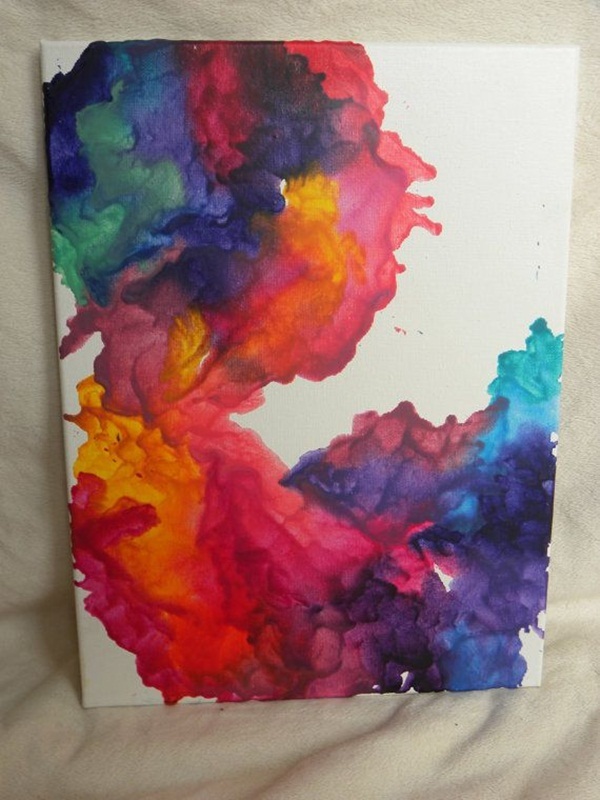 Now, unwrap the colors and blow them with dryer on a small and thick sheet. 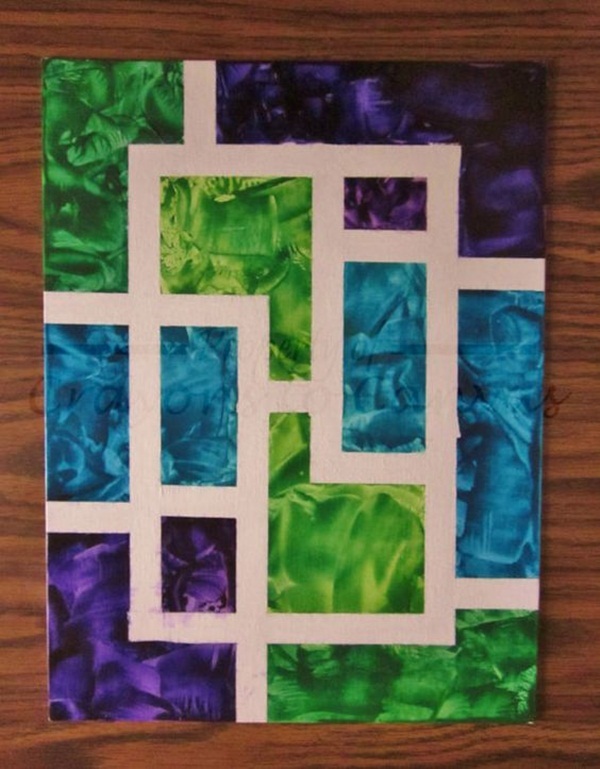 It’s up to you to use many colors so as to make background look exotic and enticing. 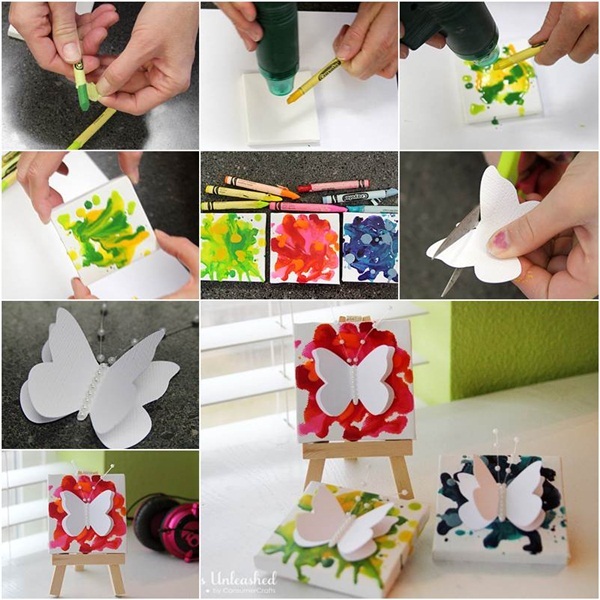 Now, cut out the butterfly with a scissor and paste it on colored sheet. 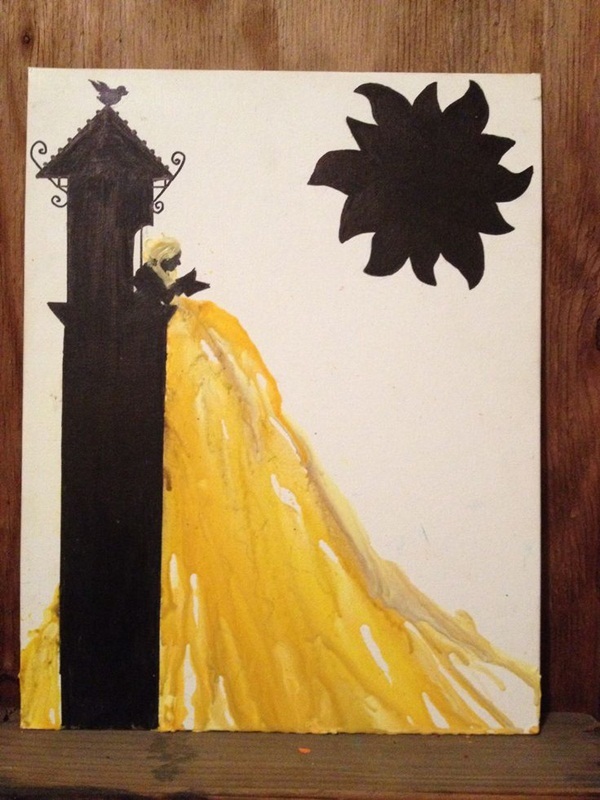 Such craft are so easy that a kid can perform without your help. This girl has the power to control and manipulate the ice! 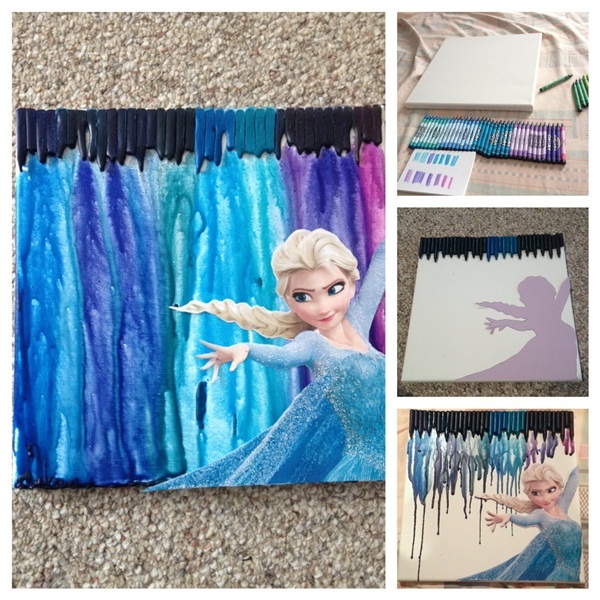 Yes, popular character from the movie, frozen is the best choice to depict on canvas project. First, craft her body shape and look perfectly or you can outsource it and then paste the crayons on sheet with glue and use the dryer carefully. 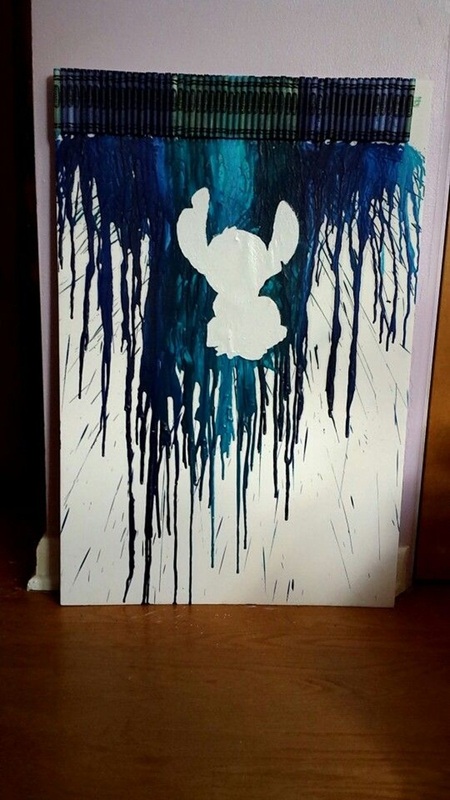 After few minutes you’ll end up with an eye-catchy masterpiece. 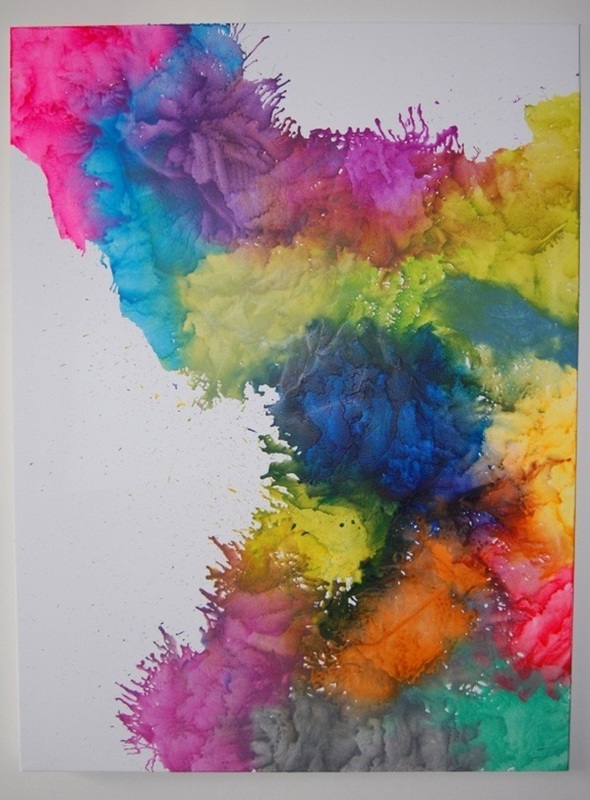 ‘Vibgyor’ is the word made from the first alphabet of all colors a rainbow has and you can remember the sequence of rainbow colors. 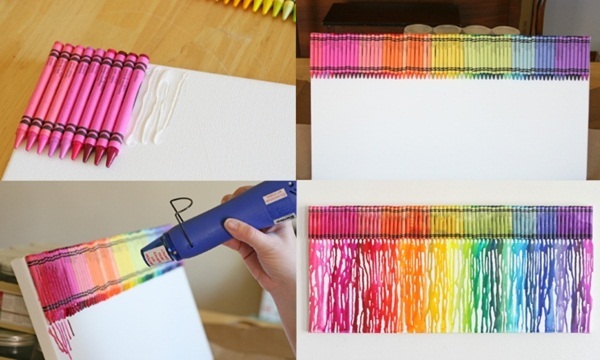 Now, paste the crayons on sheet one by one keeping in mind the correct sequence of colors and put it under the sunlight so that crayons you pasted on sheet gets dried. Now, you’re ready to show your creativity and skill with hairdryer. 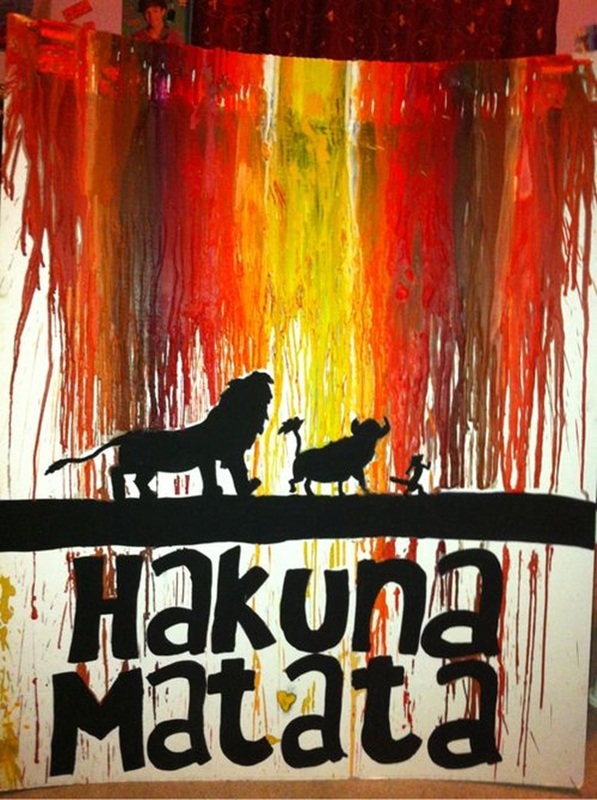 Moreover, making such crafts with your kids is also a great idea to spend time with your family. 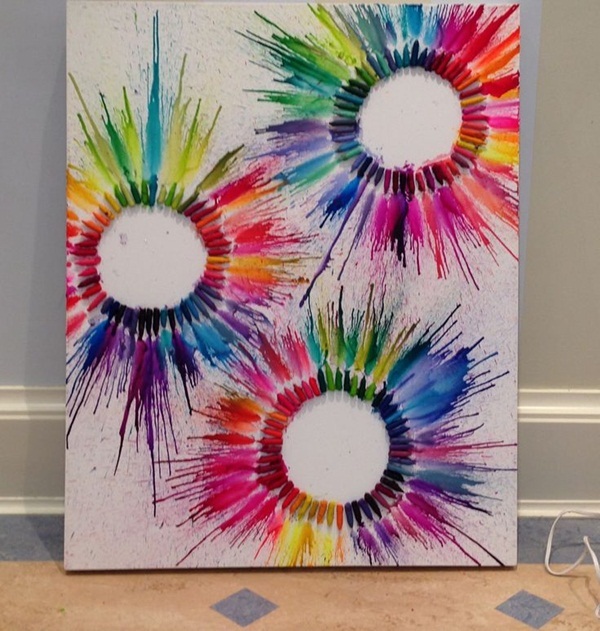 It’s your turn to craft these ideas since you know aforesaid DIY melted crayon art ideas on canvas. 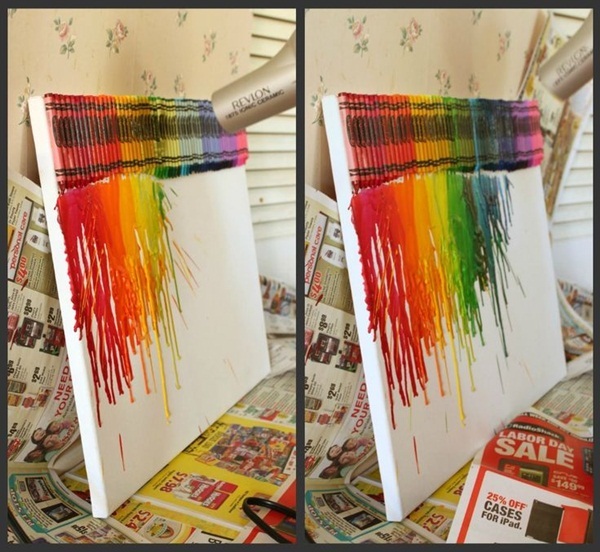 And make sure you remove the wrap of crayons before you melt them. 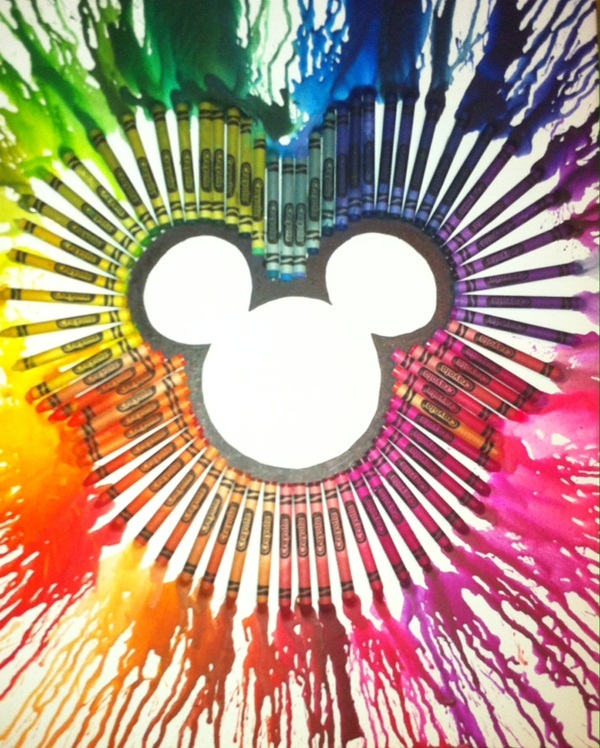 Use the good quality of canvas or sheet and colors as low quality of crayons can ruin your sheet. What are you waiting for? 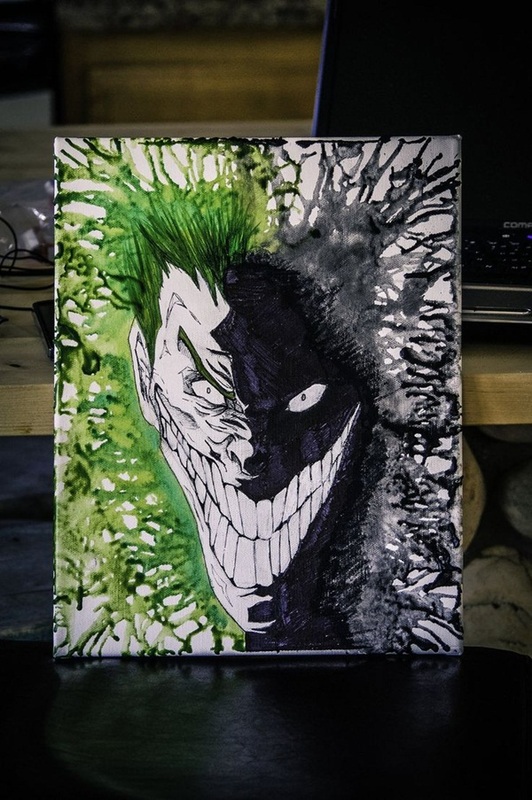 Let’s do it and share your artwork with us in comment section. 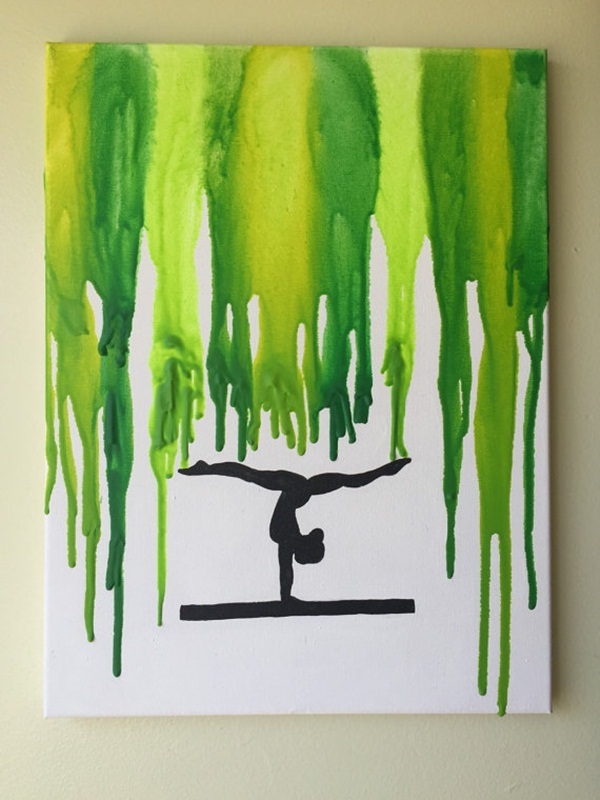 Feel free to share this post to art lovers, especially to the beginners. 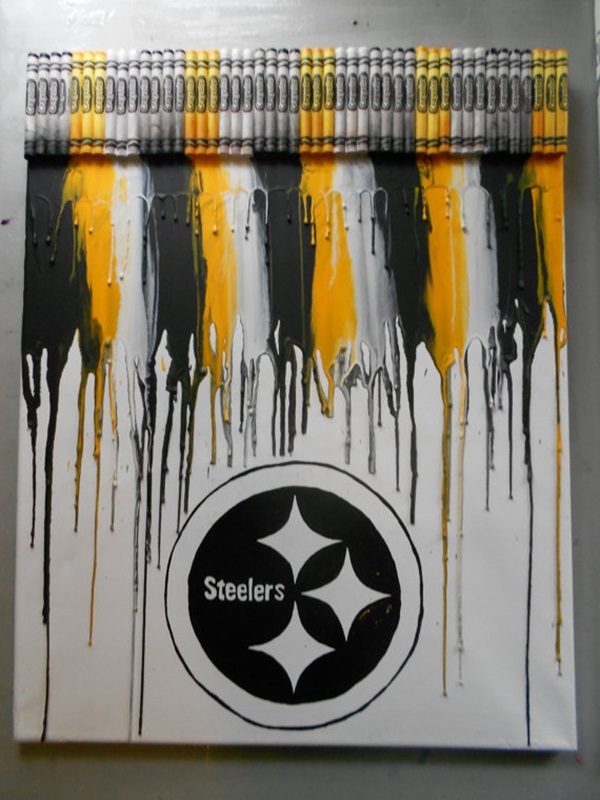 Be creative and paint whatever comes to your mind!